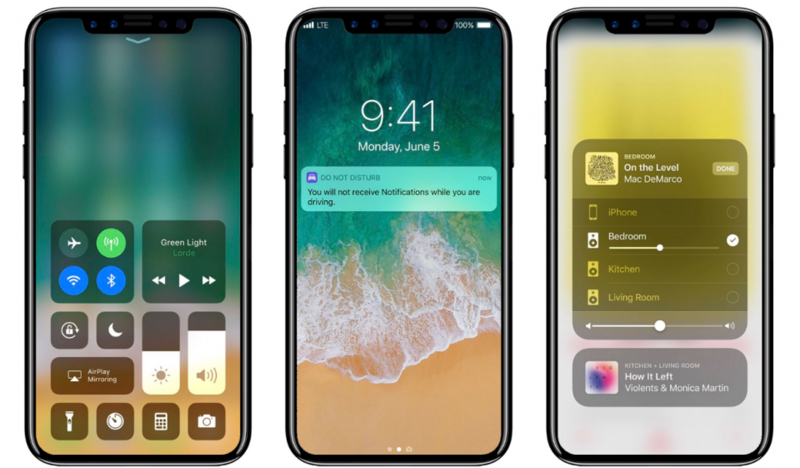 Improvements from ios10 to iOS 11 will be key for Apple and the consumer’s needs. 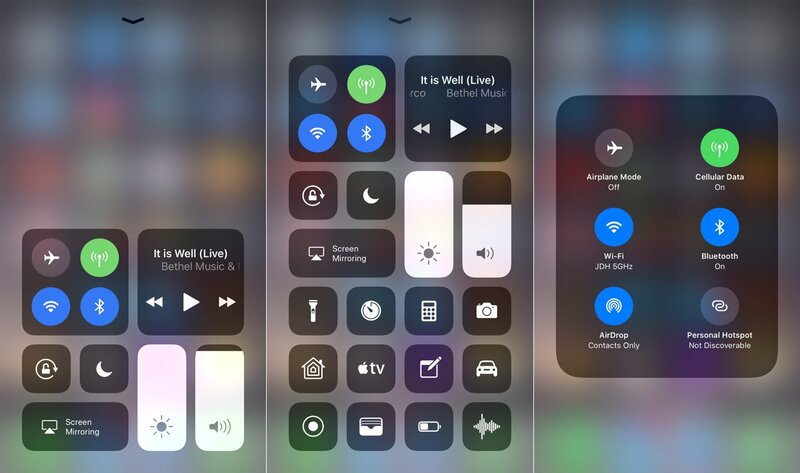 In June 2017 at WWDC 2017, the new iOS 11 was unveiled with new features to improve on its previous version. The keynote event delivered a ton of information on the new iOS, which will be coming to consumers during the fall of this year. It’ll reach a year’s time since the proceeders’ release. With that being said, we want to take you through some key features that the new iOS has. One of the exciting new features that iOS 11 comes with is the new messaging capabilities. 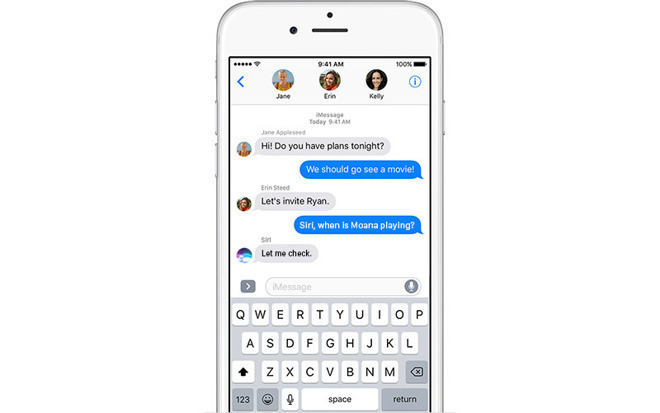 Apple Pay peer-to-peer will let you pay contacts directly through iMessage. This makes things a bit easier than using different money transfer applications. The new QuickType keyboard will also be a cool feature when messaging. It will allow users to use one hand easier, bringing the keys closer together. iOS 11’s new Loop effect will have infinite video loops which will be perfect for live photos. With this new feature, live photos have more versatility by extending the length of the photo through infinite loops. 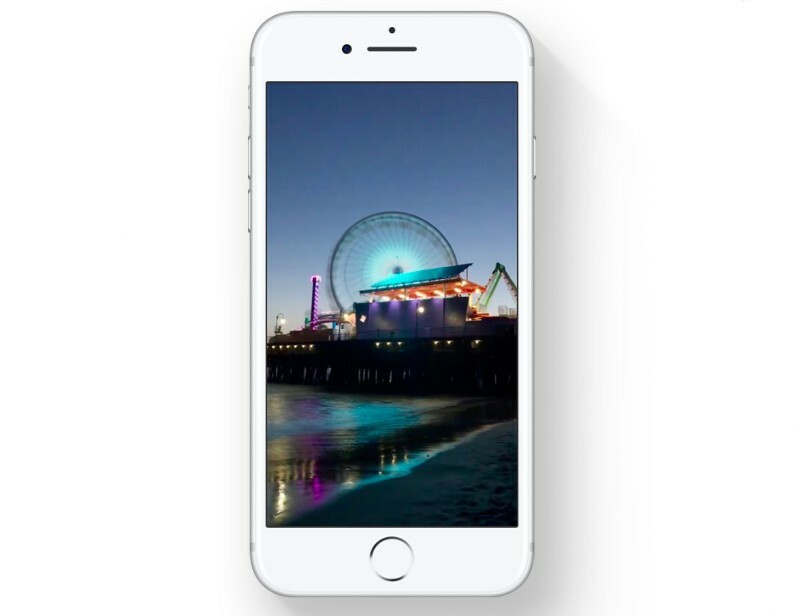 With this feature, you can combine live photos to make an extended clip. Users are really getting into the use of Siri and the voice to which Siri has. iOS 11 will bring more natural male and female voices to Siri’s vocal outreach. 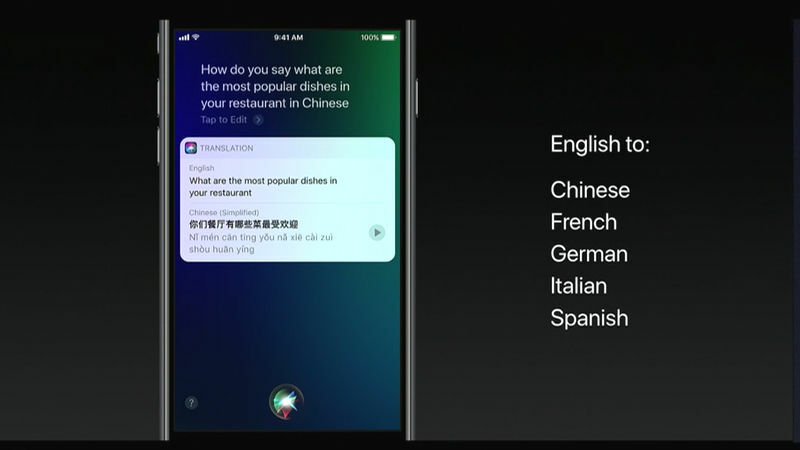 Siri will also have the ability to translate what you say into German, French, Italian, Chinese or Spanish. You’ll also be able to type to Siri instead of the constant out-loud speaking. Siri did come with the ability for you to type after you said what needed to be said. This wasn’t noted in the keynote speech, but it’s looking like this will be an available feature. iOS 11’s new camera features will be something that users will enjoy a lot and you’ll certainly be able to take better photos. Optical Image Stabilisation will increase the steadiness with the picture motion and help stabilize the phone’s camera clarity. HDR and True Tone flash are exciting new features to the camera development. With the new features being added to the camera use, there will be a lot less editing of pictures to do and you’ll be satisifed much more often on the first photo you snap. The lock screen and notification screen have now been combined into one screen, making it easier for users to navigate through. The new 3D look and sliders will give users more options to customize their lock screen/notification centre. Access to settings and other features within the lock screen can and should make using the iPhone much easier to use. The best thing we can do as drivers is to minimize the amount of time we spend on our phones while driving. 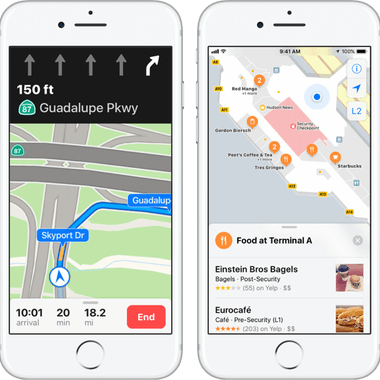 Apple is helping us out by bringing ‘Do Not Disturb’ capabilities to your phone while you drive. While the option to do so is already manually set up for you, iOS 11 will help you quiet your phone and bring fewer distractions. Maps of airports and shopping malls will also be implemented into the new iOS. Speed and lane navigation will also make life a whole lot easier too. 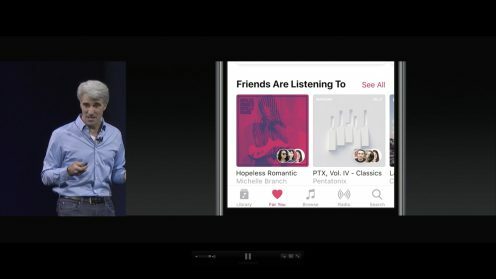 The public profile feature in Apple Music will help you find music easier, at least as far as what your friends like listening to. With the new public profile, you can find out your friend’s music taste and anything new that they’ve recently discovered. Multiroom support will also add interest in terms of the AirPlay feature. You’ll also notice the change in the Apple Podcast function. 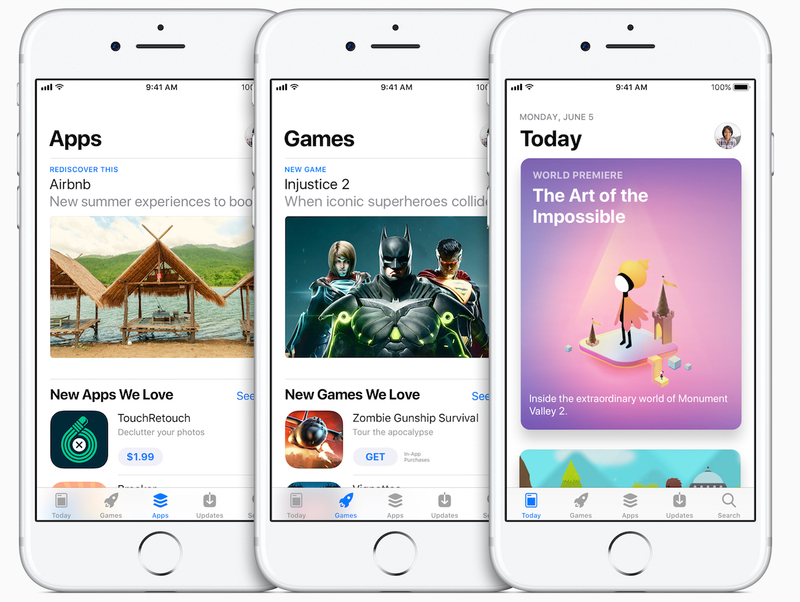 With so many apps now hitting the apple store constantly, the new iOS wants to help you find apps quicker. The new discovery tool will help you find the most suitable apps that fit your lifestyle. Now having a daily list and tutorial, there are easy ways to navigate through the new app store. Why not discover apps that are perfect for you? iOS 11 helps you out with everything you need.